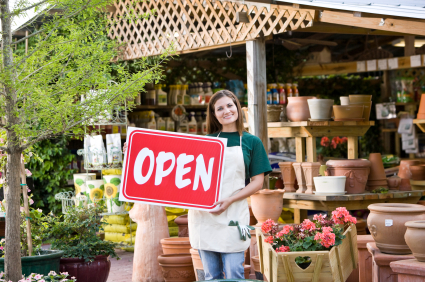 What do you need to successfully start a small business? Here’s what a startup entrepreneur needs to do to increase chances for success. .Starting a business is scary in any economic climate. You’re putting yourself on the line – your ideas, sweat, capital, time, and relationships – in the hope that your gamble of starting a business will pay off. What do you need to succeed in business? Experts say that you need to have loads of persistence, passion, and hard work – and yes, luck. But there’s really no single winning formula that can guarantee the success of your business. You have just to do it, and do it right. View more presentations from PowerHomeBiz.com. Great tips and I learned a lot. Put more please!